This was a reskin of an existing site for one of Westbrook Creative’s longstanding clients. It is an e-commerce site built on the Shopp plugin for WordPress, and using the additional Sagepay module for secure checkout. For SEO reasons I also pulled in the blog run by the master brewer on Blogspot, importing it into WordPress and styling it. 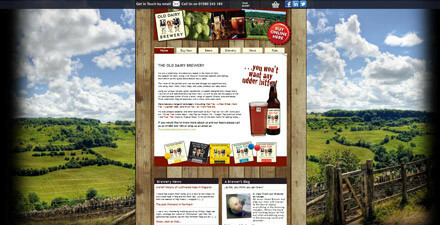 There is a store locator plugin in the site which required a bit of custom work to get it going, it shows the pubs in which the real ale is sold around the Kent and Essex area.